For most owners, exiting their business is a once-in-lifetime event. It’s also an inherently complex process. Though every transaction is different, there are a few common missteps owners should take pains to avoid. We talked to 10 investment bankers, investors, and former business owners who have been through a deal about their top tips for what not to do during M&A. 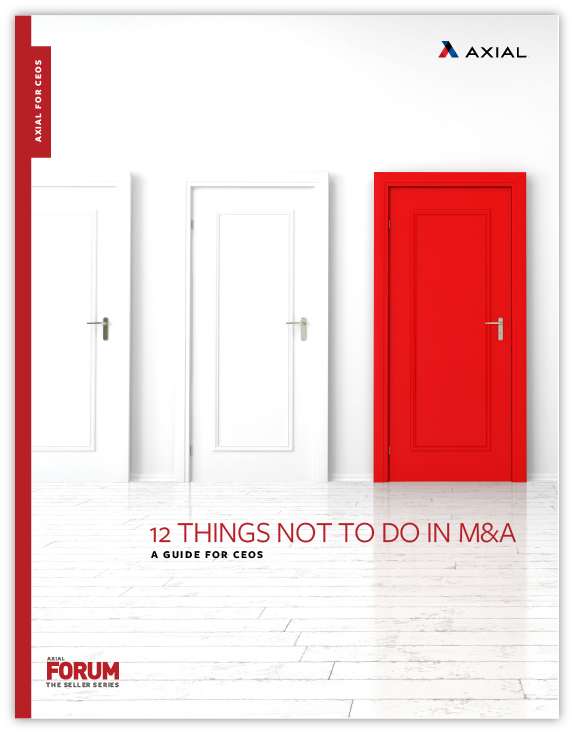 In this ebook, learn 12 do's and don'ts of exit planning, hiring an advisor, earnouts, EBITDA adjustments, valuation, and more.